REDW LLC is pleased to welcome three new Audit Associates to its Audit & Assurance practice in both Albuquerque and Phoenix, as well as a new Tax Accountant to expand its Albuquerque Tax team. Lauren Lebien has joined REDW’s Albuquerque Tax practice as a Tax Accountant, bringing more than two years of broad accounting experience working for a non-profit in Arkansas. 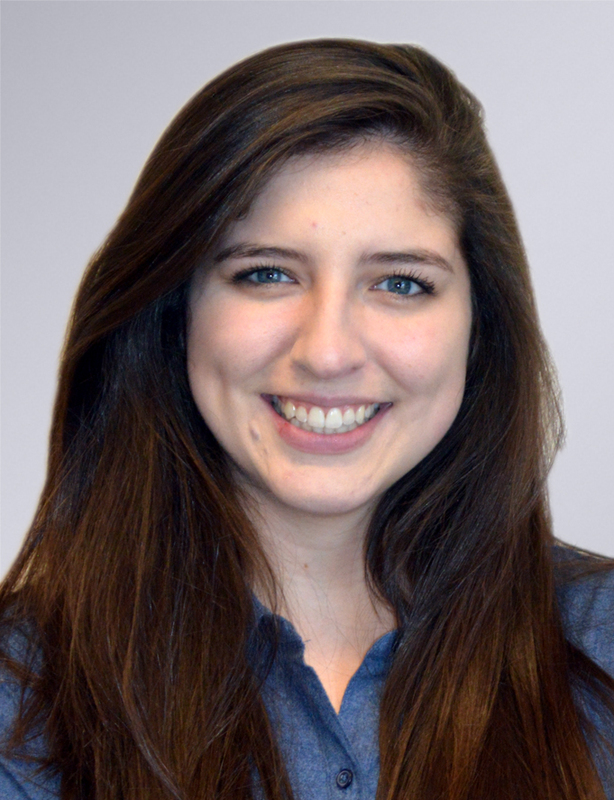 She plans to pursue her CPA license while applying her love of data analytics to her new position at REDW. 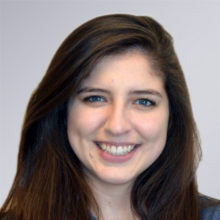 Lauren holds a Bachelor of Science in Accounting with minors in Mathematics and Professional Accounting Development from the Soderquist College of Business at John Brown University. 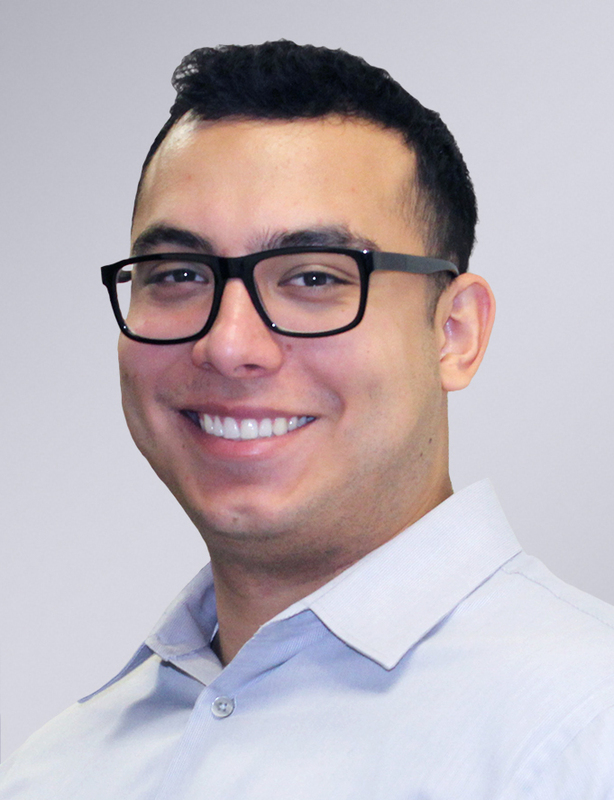 Jorge Ortiz has joined REDW’s Audit & Assurance team in Albuquerque as an Audit Associate. 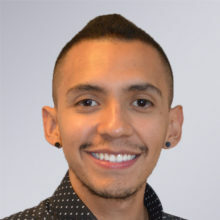 He holds a Bachelor of Business Administration in Accountancy from the University of New Mexico and gained three years of experience working for a non-profit, where he conducted quality assurance audits and assisted with program development and training. 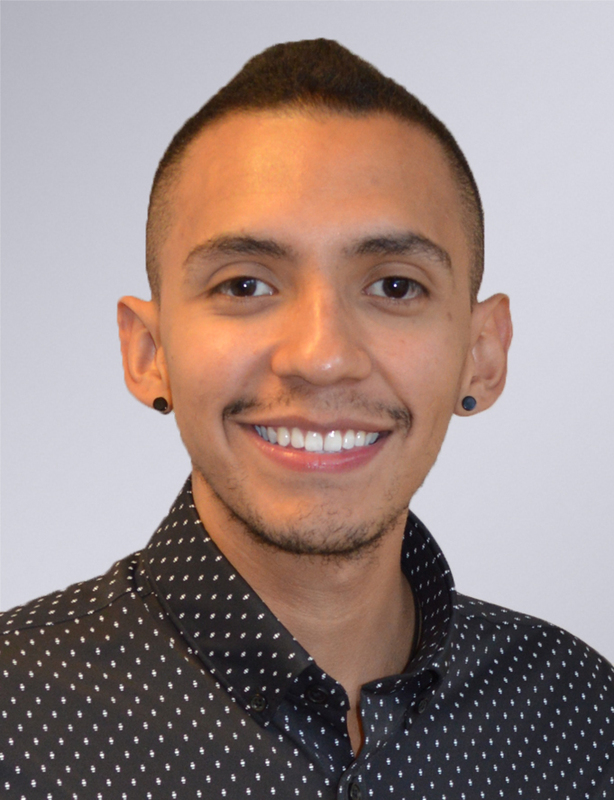 Jorge is a member of Young Professionals of Albuquerque (YPA). Brandon Talley is another Audit Associate who recently joined the firm in REDW’s Phoenix office. 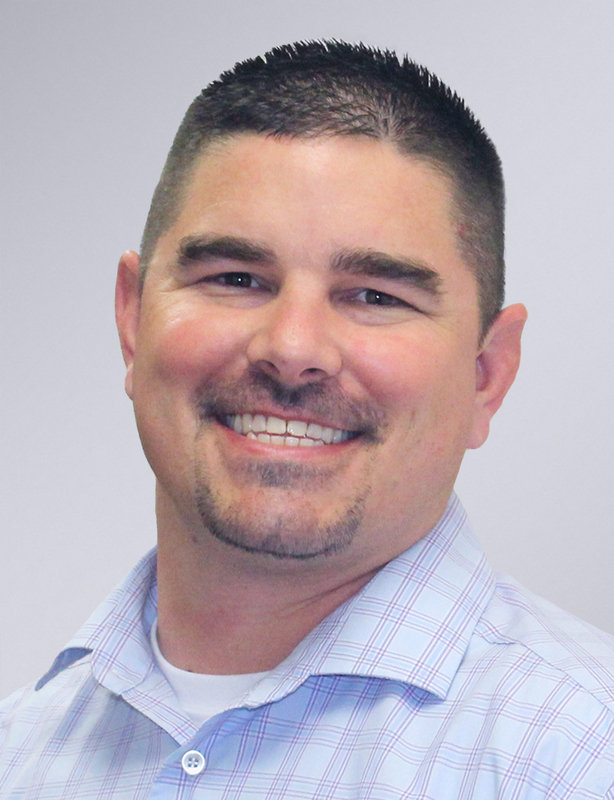 Before transitioning to public accounting, Brandon gained more than 10 years of experience in the automotive industry, where he held positions in both sales and service, as well as five years working with federal compliance and field operations in the utility industry. He holds a Bachelor of Science in Technical Management with a major in Accounting from DeVry University. 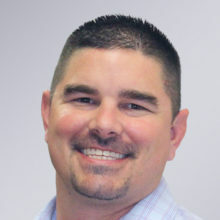 Alec Carbine has also joined REDW’s Phoenix Audit & Assurance team as an Audit Associate after earning both a Master of Accounting and Bachelor of Science in Business Administration at the University of Arizona’s Eller College of Management. 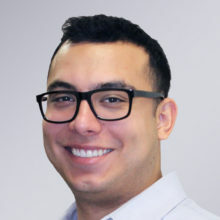 He brings valuable audit and accounting experience serving as an intern at other public accounting firms in the Phoenix area, as well as financial planning/analysis experience as a bank intern. To learn more about the array of career opportunities available at REDW, and what our team members love about working here, visit our Careers page.